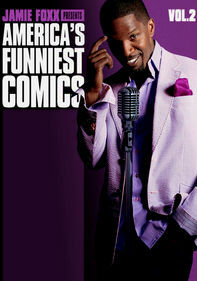 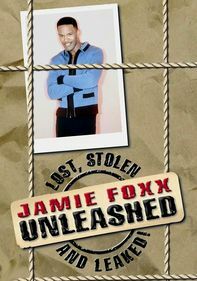 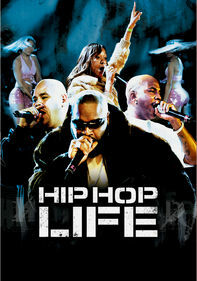 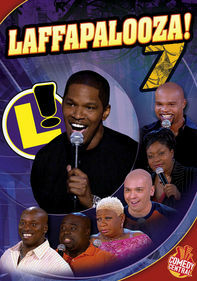 Live from Atlanta, Jamie Foxx hosts this hilarious series of comedy specials. 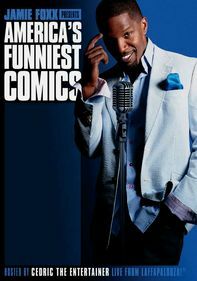 Catch some the newest, hottest comic talent in action in this series that's sure to keep you laughing from start to finish! 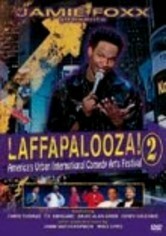 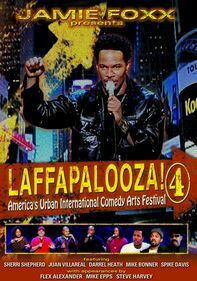 Performers in this side-splitting sequel to Laffapalooza #1 include impersonator Chris Thomas, T.K. 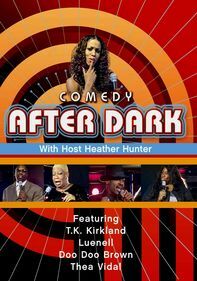 Kirkland, Corey Holcomb, David Alan Grier and much more.